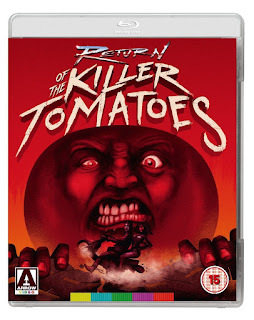 The killer tomatoes are back! But this time around, they’re going to have to contend with late ’80s George Clooney and his wicked mullet… Is it a fruit? Is it a vegetable? 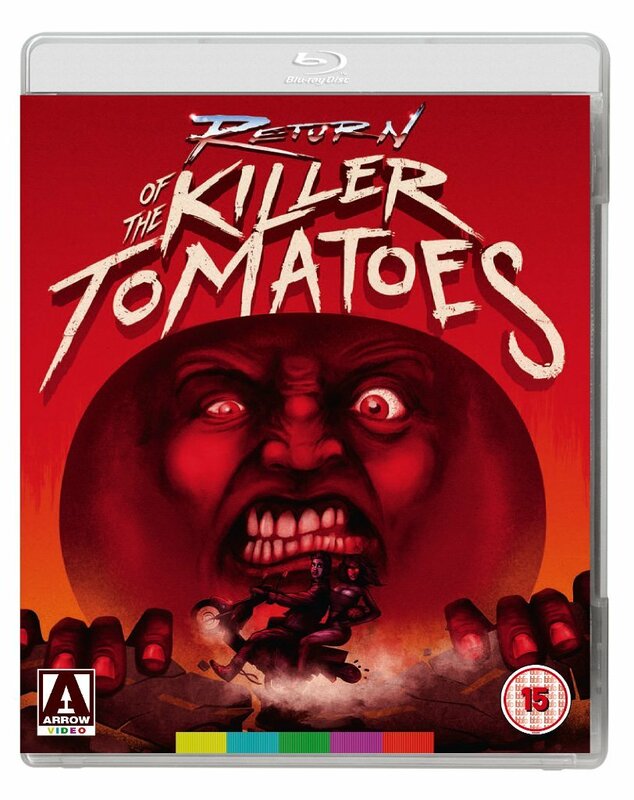 Nope, it’s 'RETURN OF THE KILLER TOMATOES'! Ten years on from the Great Tomato War, mankind lives in fear of another uprising by the waxy red menace. Meanwhile, Professor Gangreen – played with gusto by the great John Astin from TV’s The Addams Family – sets out to pursue his own evil ends by creating a burgeoning army of tomato militia men (who, somewhat conveniently, look just like regular men).